Please kindly be informed that our property does not accept any form of gathering or wedding room reservations as well as pets. 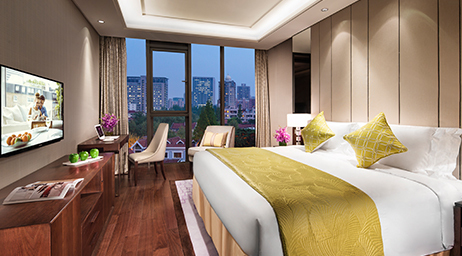 Ascott Heng Shan Shanghai is located along the tree-lined Heng Shan Road. 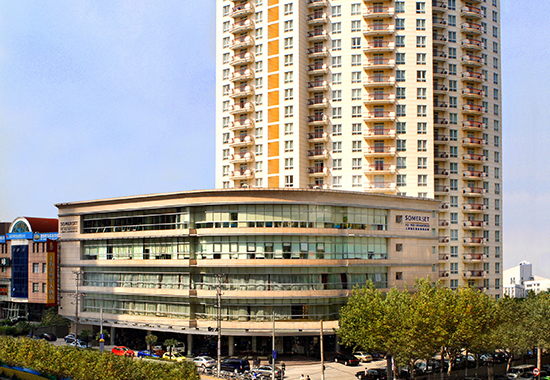 Situated in an exclusive historical neighbourhood in the heart of Shanghai, it is close to the Huaihai Road shopping area, Xujiahui Commercial Centre, and foreign consulates. 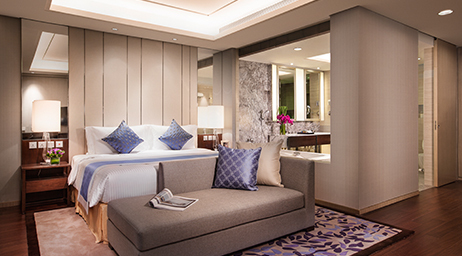 Guests can look forward to a myriad of dining, shopping, entertainment, and lifestyle options for a truly enjoyable stay in Shanghai. 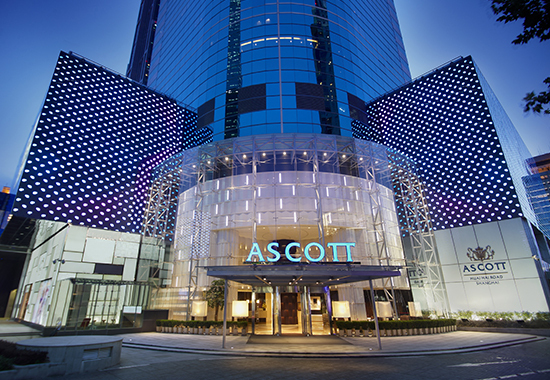 Advantageously located just 3 minutes from the Shanghai Library subway station and 1 minute from Hengshan Road station, Ascott Heng Shan Shanghai is truly convenient. Business travellers will find it easy to gain access to the city business and commercial districts in Xuhui District and the banking sector next to The Bund, a picturesque stretch of buildings in a variety of architecture styles, from Eclectic to Art Deco. 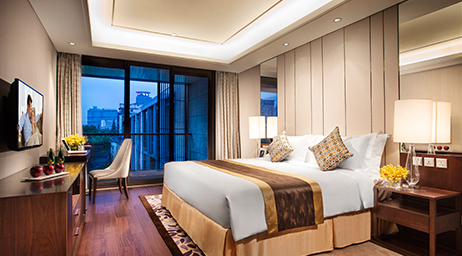 Leisure travellers will find the apartments conveniently close to tourist hotspots such as the Jingan Temple, a 10-minute drive away, and high-end shopping strip Xintiandi and People’s Square - both a 15-minute drive away. Offering 90 carefully curated units, each apartment comes with spacious living and dining areas, a fully equipped kitchen, state-of-the-art family entertainment system and floor heating system, which provides a most comfortable environment in winter. 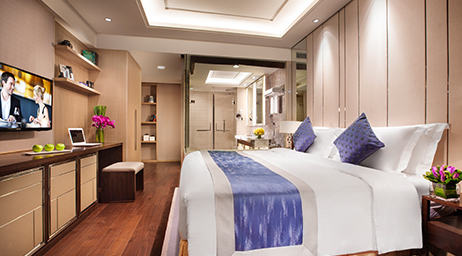 To meet the different needs of the residents, our clubhouse has a swimming pool, fully equipped gym and yoga room. The residence also contains an on-site business centre to provide our guests with a comfortable and effective work environment to meet their corporate needs. A healthy environment start with a healthy body, before lights off during earth hour, residents have choice of engaging in a yoga session or bowling to get active in the afternoon. 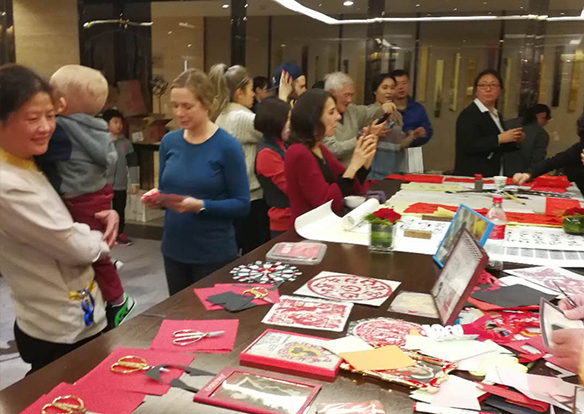 Ascott Heng Shan Shanghai hosted a CNY themed residents’ event where guests enjoyed writing calligraphy for the Spring festival and enjoyed some traditional Chinese snacks. 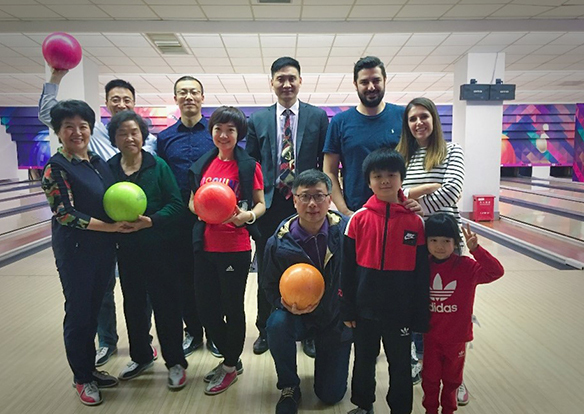 Ascott Heng Shan Shanghai held a Christmas Party for their residents on Saturday, December 16, 2017. 40 residents attended the party, the afternoon started with Christmas Wreath making and DIY Apple pie. 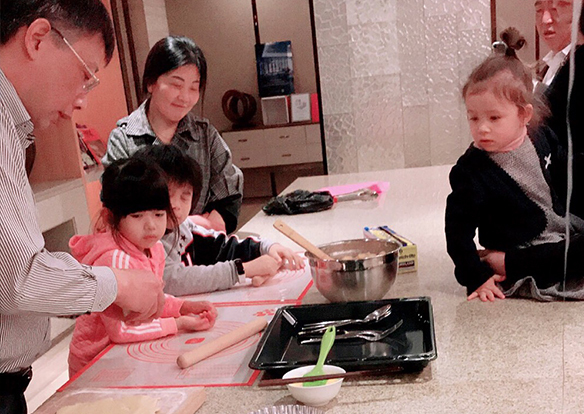 Ascott Heng Shan Shanghai held a Christmas Party for their residents on Saturday, December 16, 2017.40 residents attended the party, the afternoon started with Christmas Wreath making and DIY Apple pie.